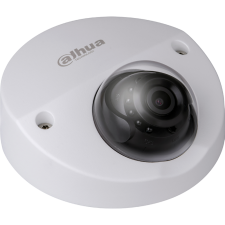 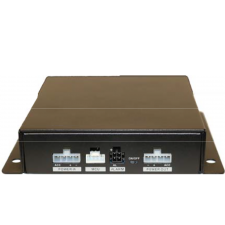 Dahua Mobile Solutions offers a Full HD in real-time mobile video surveillance solution that provides reliable security via an analog infrastructure. 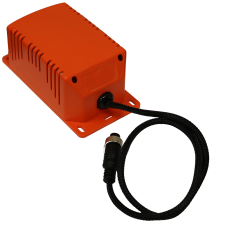 The Mobile Solution camera is designed with a shock-proof and a compact case, providing an easy and discrete installation. 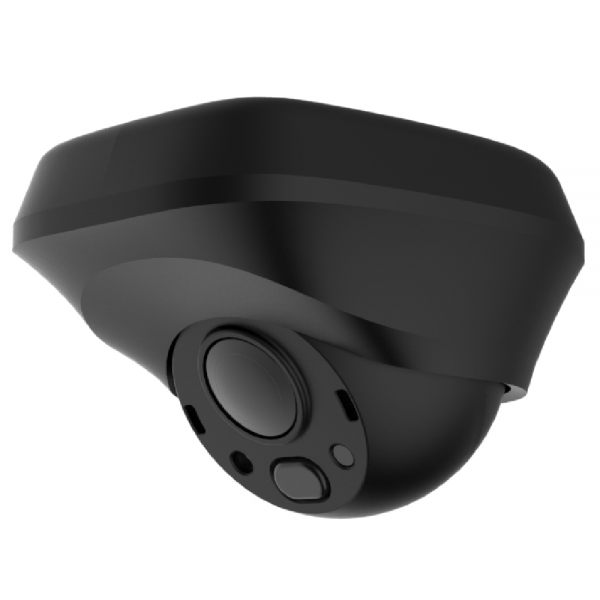 The HDCVI technology ensures the camera operates reliably and delivers high-quality images in most mobile applications.